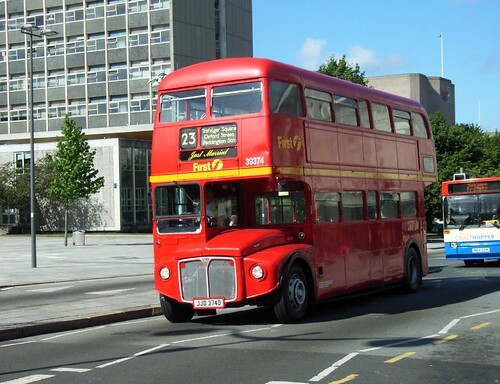 It seems that FDCs Routemasters are on the way out as they have appeared on E-Bay! You can have one for 20 grand. FDC are still carrying adverts in many of their buses for private hire of these buses. I guess these adverts will soon dissappear too.